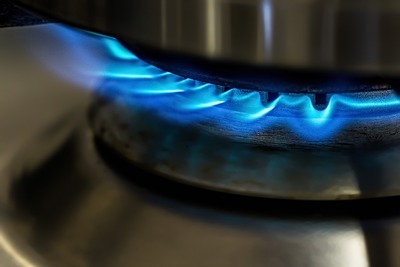 The installation of gas in your home may seem to be challenging, but the truth is that it is as simple as any other type of installation when you are well experienced and have all the tools and resources to perform the task. While most people create dangerous leaks during the setting up of gas, it is easy to avoid such problems by keenly following each step of installation. 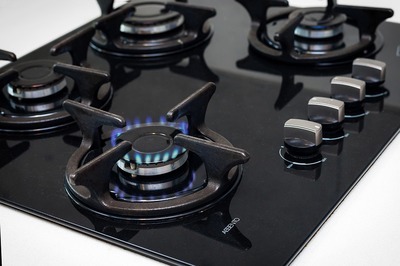 According to Plusgas, here are excellent tips on how to install a gas cooker home installation without dangerous leaks. Before installing your gas, first, identify the kind of appliances and gas devices you want. With the various types of gas provided by LPG, you can have a wide variety to choose including gas ovens, gas stoves, gas cooktops and gas cookers. However, you must be sure to select a cooktop that is equal to the current size of the cooktop. If you find one that is somewhat larger than the previous cooktop, buy it. They are the best as they fit well onto the bench top due to their trimming possibility. Every gas fitter must have the knowledge of the best gas suppliers in your area so that they can place orders for gas cylinders or bottles. As such, it will be easy for you to choose a potential gas supplier and the mode of delivery of your choice from the numerous providers like the bottled gas suppliers. The most available gas delivery options are bottled gas delivery and automatic tanker deliveries, and most LPG clients prefer automated tanker deliveries over bottled gas delivery for they do not have complications. Selecting Gas Fitters who have Licenses is a significant step towards achieving a successful gas cooker installation. They must be well conversant with all appliances and gas cooker installation techniques to meet your preferences. For example, it might be difficult for some of the gas fitters to set up fireplaces or other systems of appliances. As most gas installers specialize in specific types of applications, it is vital for you to find one that has specialized in your needs. Before the gas fitter installs the gas service pipeline, gas bottle connector and gas regulators to the location of the appliance, make sure that the gas fitter uses your option for LPG gas, since it will affect the way they place the gas bottles. Also, ensure that they are installing a gas range that you are comfortable with and do plumbing works that need to be done. Normally, LPG gas has no odor and is colorless. However, the gas is mixed with some chemical that gives a rotten egg similar smell. As such, it becomes easy for one to detect gas leakage in the kitchen. Although LPG gas is non-toxic, sometimes it can cause dizziness, nausea or both because of the decreased levels of oxygen. To some extent, the gas may cause asphyxiation. If you happen to smell the gas, ensure that you open all windows, avoid lighting a cigarette, a candle or a match, and turn off electric appliances and all gas appliances. In any case, you exhaust your gas; you should make an order of another bottle of gas. Also, having regular checks of the bottle gas is crucial so that you do not have to experience delays before refilling your gas cooker. You will benefit a lot if you decide to choose an LPG supplier as they will alert you on gas checks. Real Also: Fix a gas heater?